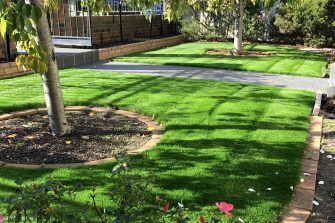 Sir Walter Buffalo grass is one of the most popular lawn grasses in Australia. 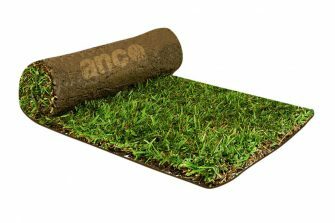 Since its introduction into the market in 1997, over 60 million meters of the grass has been sold to over 450,000 Aussie homes. 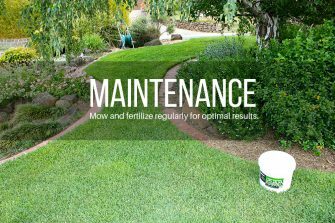 Spring is almost upon us and now is the perfect time to rejuvenate your lawn. 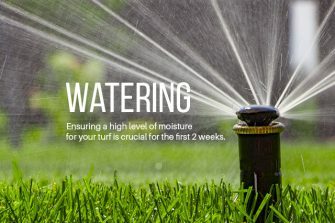 Here are 6 tips to get things started.